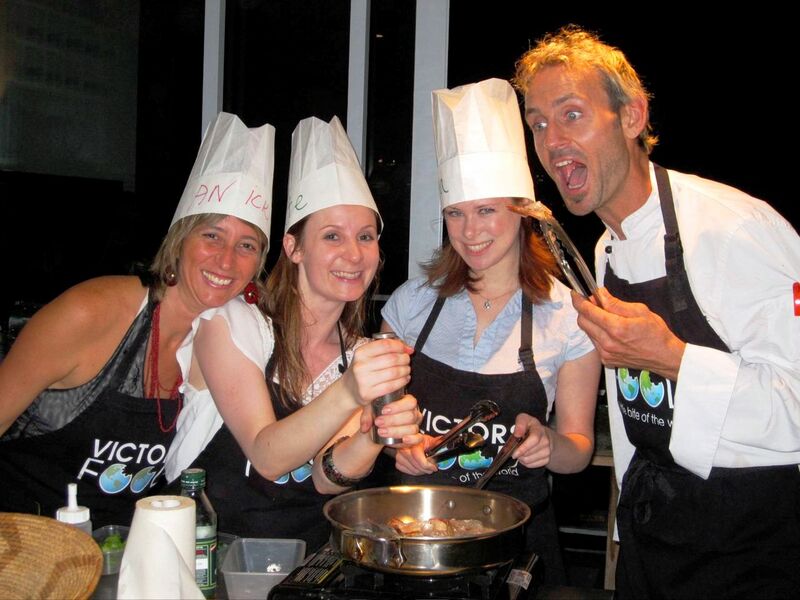 Owning and running a cooking team building and food experience company is daunting at times. Have you ever thought about how many dietary requirements there are now and how many meals we have to juggle? I have, and I do it everyday. So, using food as a medium to discover who can win the race, as in our MasterChef Challenge team cooking event, or creating a mindfulness based corporate wellness event around food and cooking requires a bit of thought to deliver the food as well as the client goals for the experience. One of the biggest things I remind clients to do is to “taste the food”. If you taste it, then you know 1. Do I like it? if not, 2. Should I add more spice? 3. Should I chuck it and start over? or 4. How can I fix this? or hopefully 5. It is perfect!! By tasting food as you go, you begin to understand the chemistry behind it – how flavours meld together and create memories. As in your own work, unless you taste what your team is cooking, you won’t realise what the outcome is until maybe too late. Our software development clients call this “agile” development. If you’re putting in a new CRM in your company, if you test (taste) it along the way, you can refine it; you will create a better outcome. Being the first over the line doesn’t always mean being the “winner” if your product doesn’t meet expectations. So Taste the Food / Test the Project; when you do, you will always Win the Race. Happy Melbourne Cup! !